All special transports arriving or departing via the Port of Loviisa and related arrangements must always be agreed upon separately in order to ensure smooth transportation. We recommend contacting the Port as early as possible, preferably when the transport is being planned. 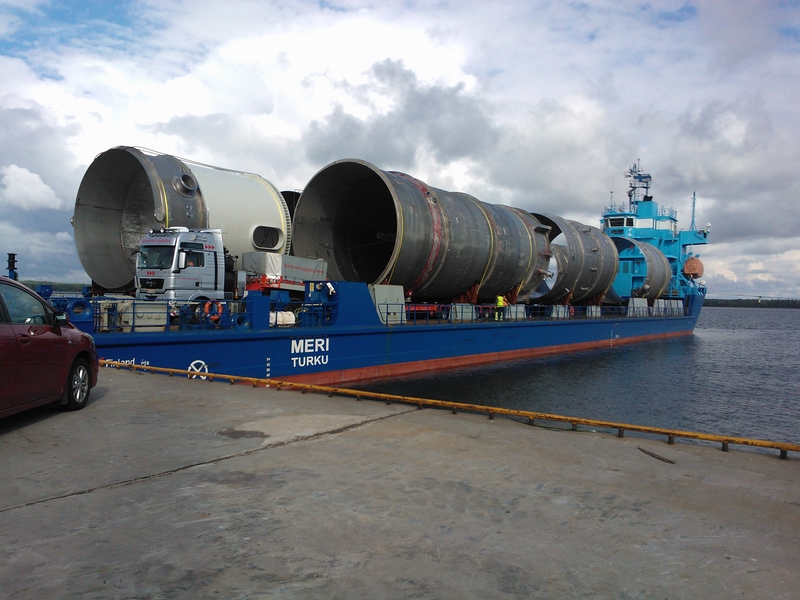 We have the required infrastructure for handling both heavy and oversized project loads. Please contact us for references. Before transporting the load to or from the port, please contact the operator to arrange access passes and potential special arrangements at the gate and fields. Special transports must be transported along designated routes. For road transportation arrangements, please contact the ELY Centre.